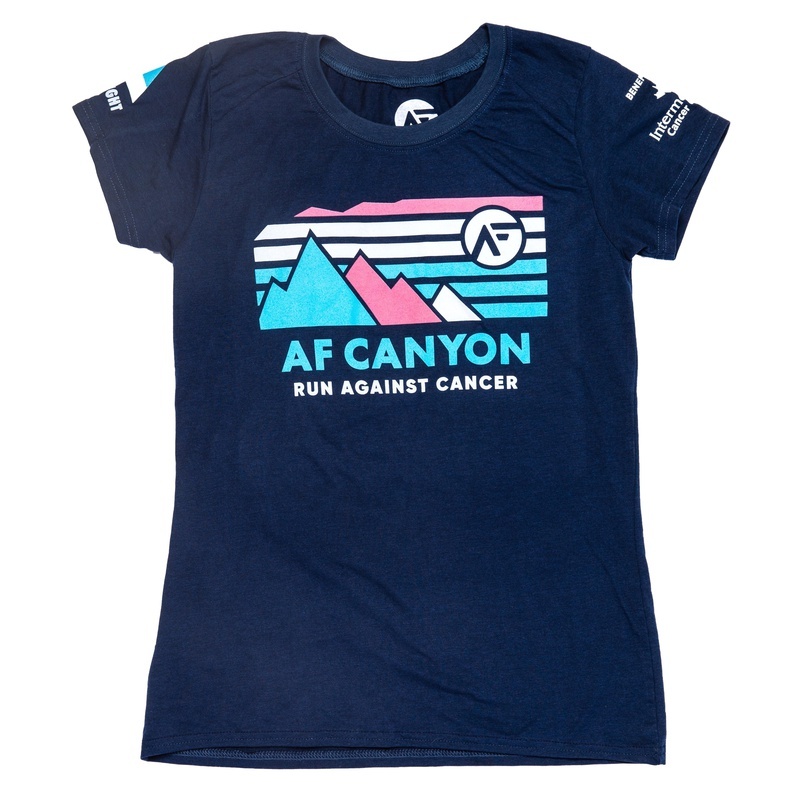 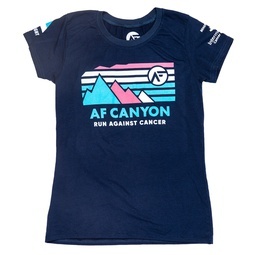 Our 2018 custom race shirt designed to help fight cancer! 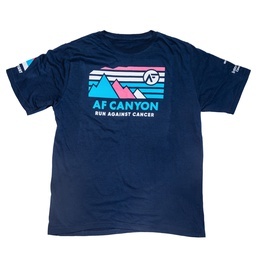 Tri blend t-shirt. 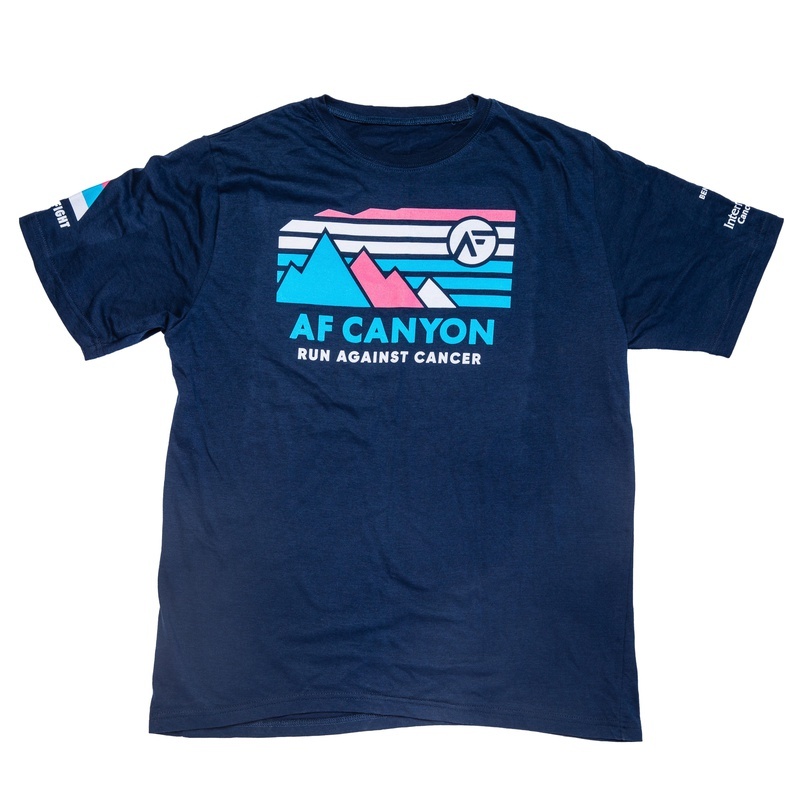 A super soft cotton t-shirt available in men's and women's specific cuts.